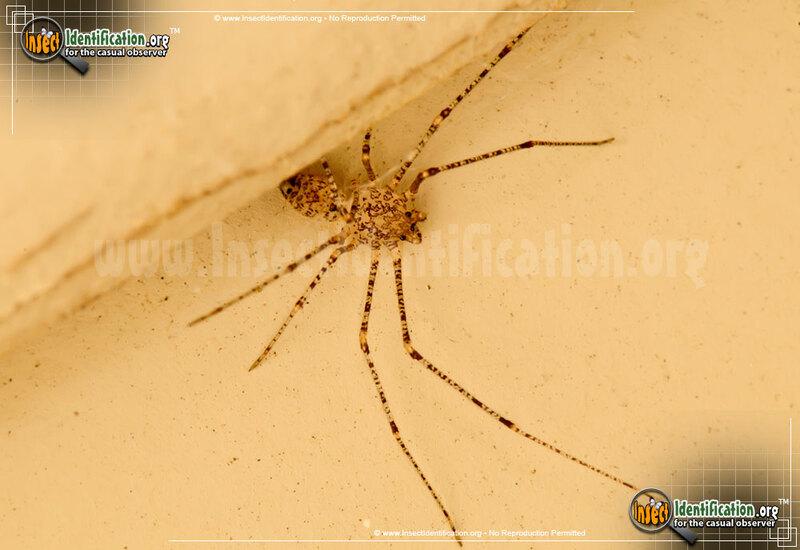 Detailing the physical features, habits, territorial reach and other identifying qualities of the Spitting Spider. 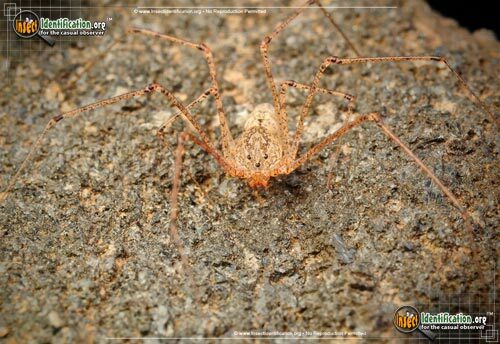 A Spitting Spider uses sticky spit to capture insects instead of a web. 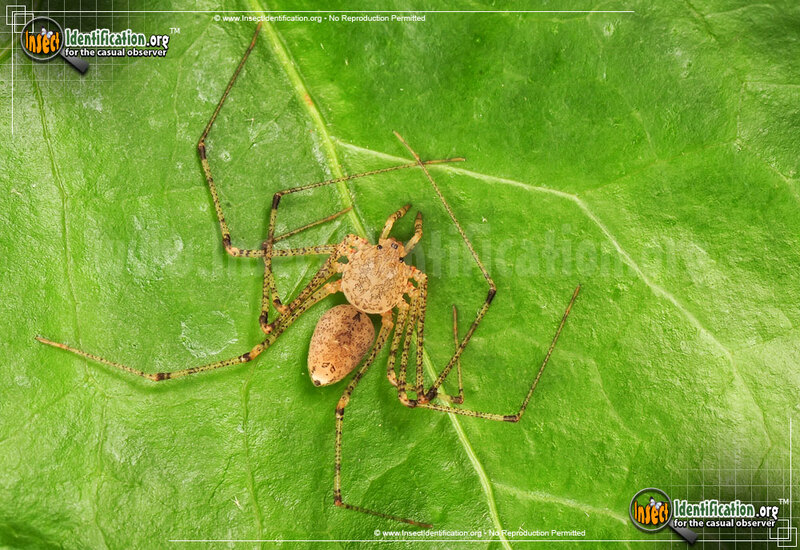 This spider earned its name by spraying its prey with a sticky secretion. 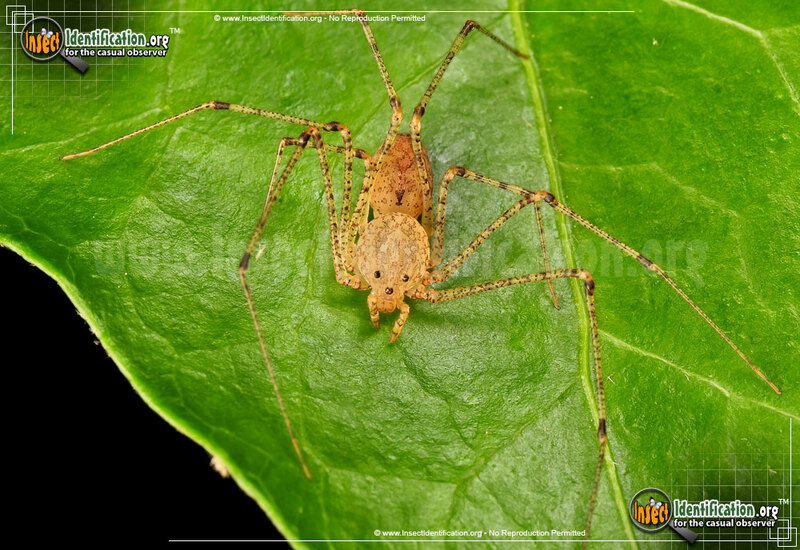 When a Spitting Spider approaches a possible meal, it taps one of its long front legs between it and the insect in order to gauge the distance. 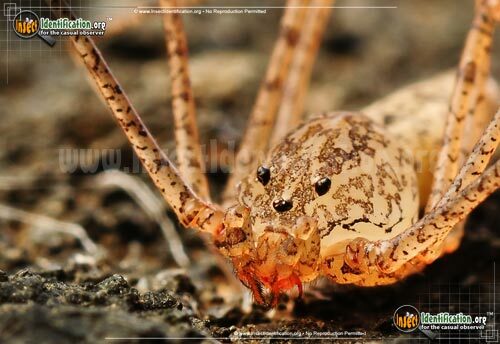 It walks within spitting range and then ejects a sticky mess at the insect. 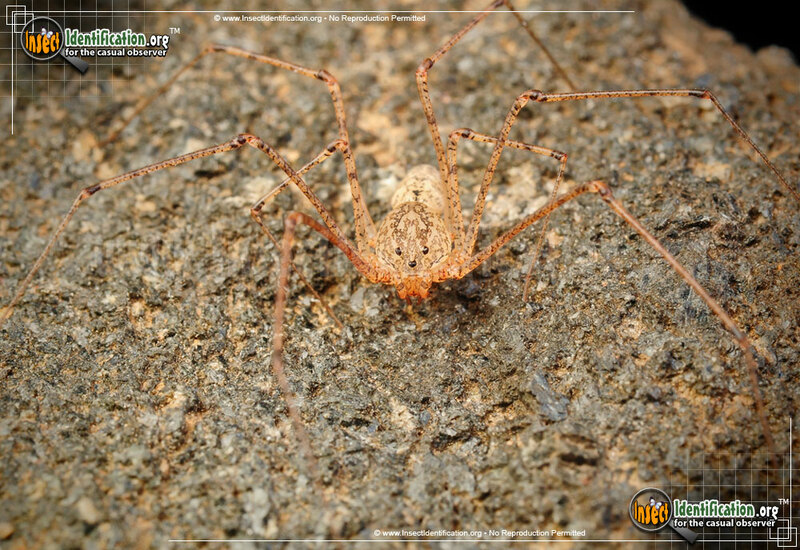 The Spitting Spider quickly sways its head from side-to-side as it projects the spit in order to form crisscrossing bands that pin the insect prey like a net. Big insects may get sprayed multiple times in order to subdue them. 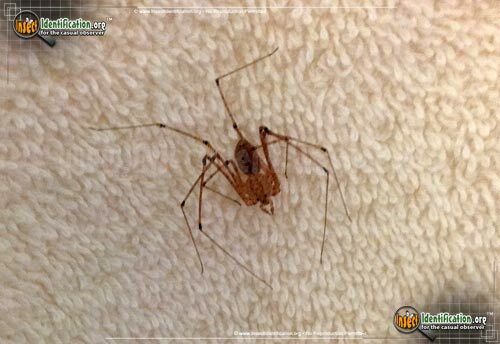 Once the prey is trapped, the spider quickly wraps it in spider silk, spinning it between the back legs while quickly winding the silk. 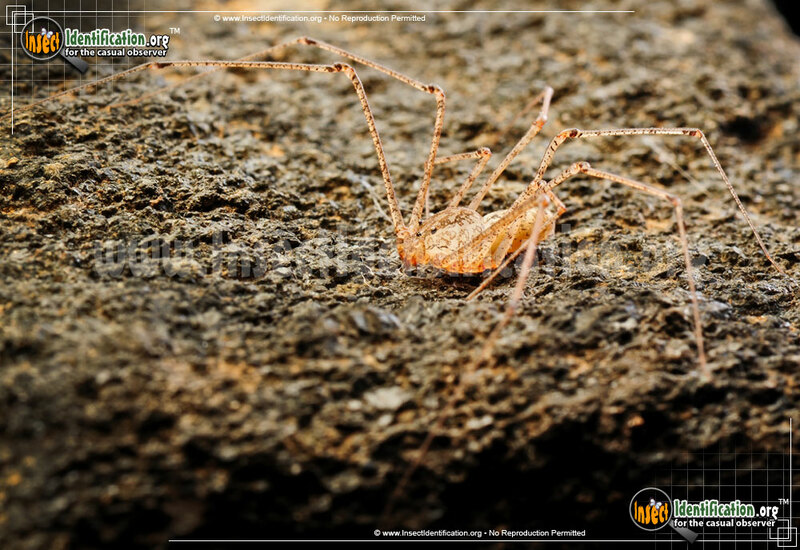 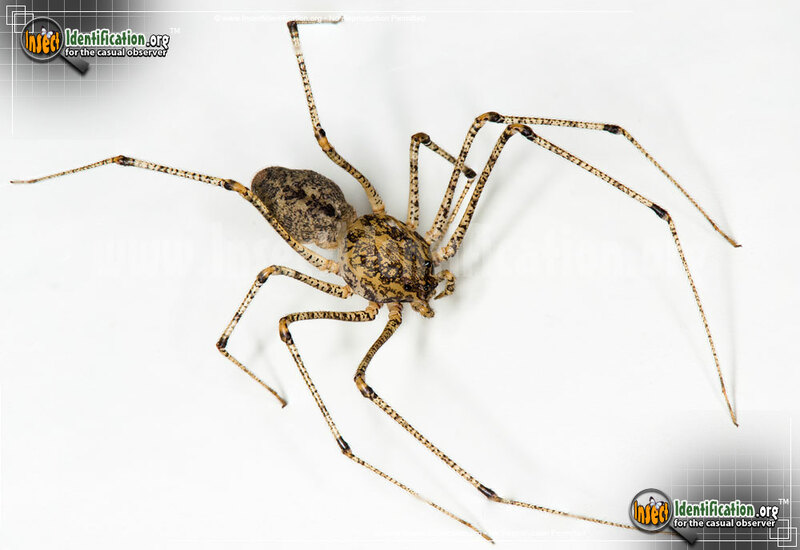 The Spitting Spider than bites the insect, injecting venomous fluid that liquefies the internal parts of the prey's body. It consumes the insect on site unlike other spiders that may drag it to a lair for later consumption. 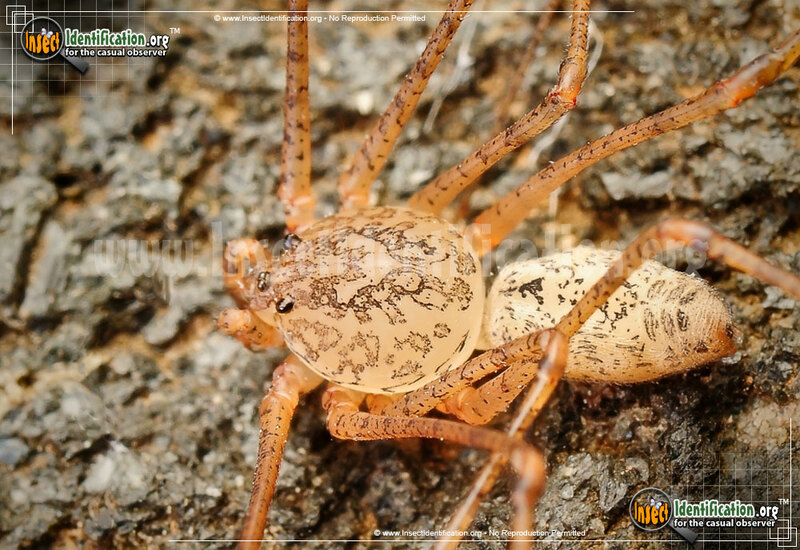 This brown spider has long, bendy legs and a speckled body. 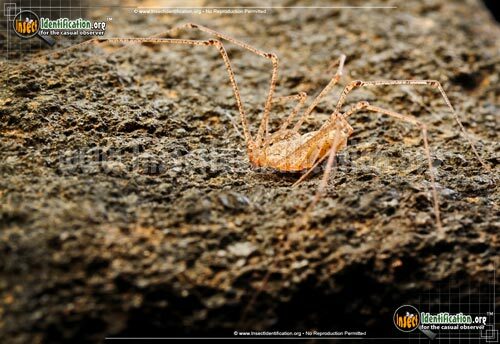 Its gangling legs look like stilts. 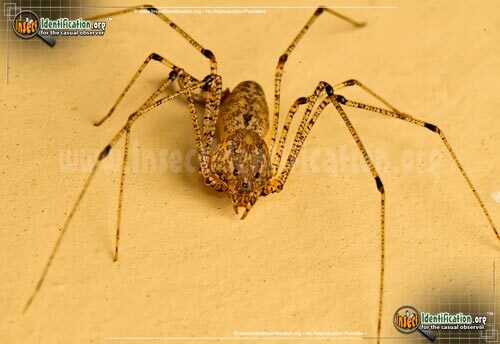 It is a slow-moving, nocturnal hunter. 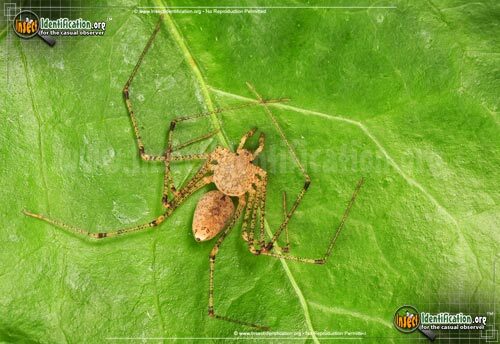 It does not chase food; it creeps up on it. It can be found in woods, under rocks, stones, and leaf litter, and in cellars and clothing closets.